Learn about our upcoming services. If you have lost a loved one, we are available to assist you 24 hours a day. Arrange your funeral in advance to ease the burden on your family. 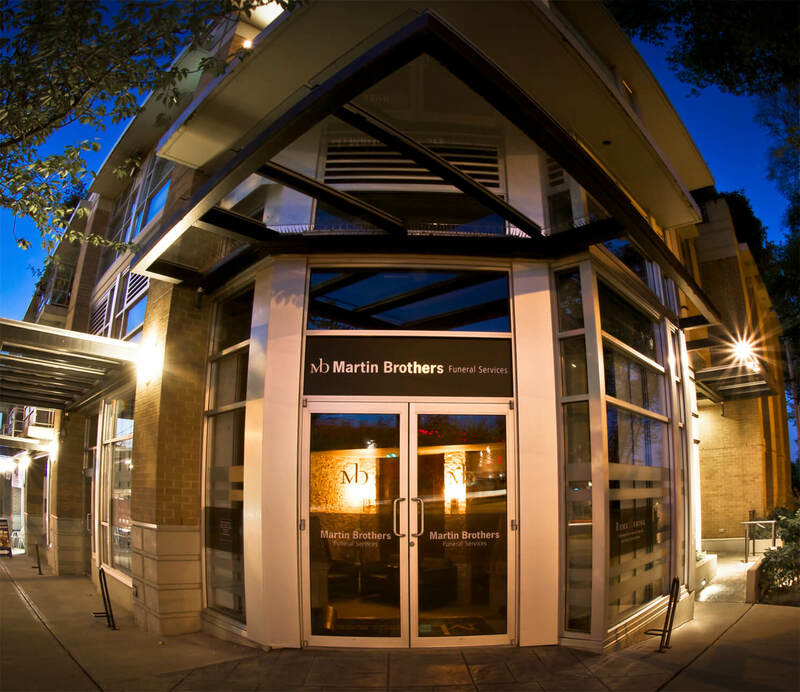 The funeral directors at Martin Brothers Funeral Services provide individualized funeral services designed to meet the needs of each family. Our staff of dedicated professionals is available to assist you in making funeral service arrangements. From casket choices to funeral flowers, the funeral directors at Martin Brothers Funeral Services will guide you through this difficult time with dignity and compassion.